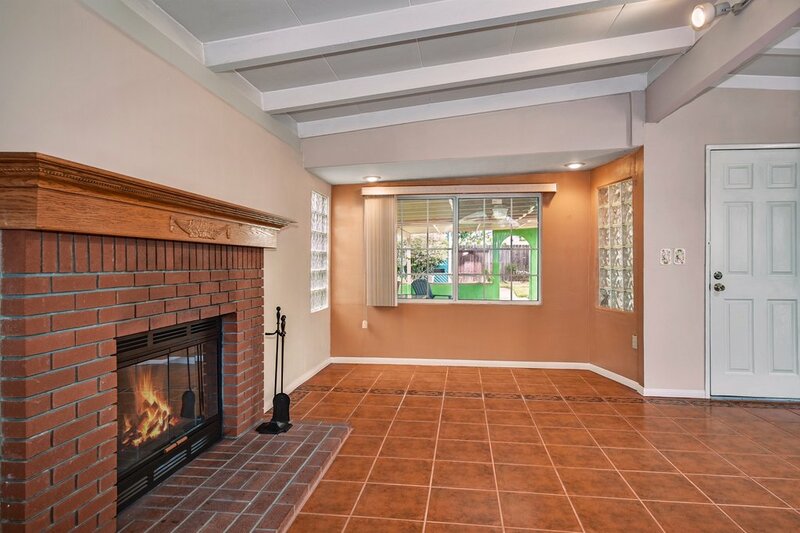 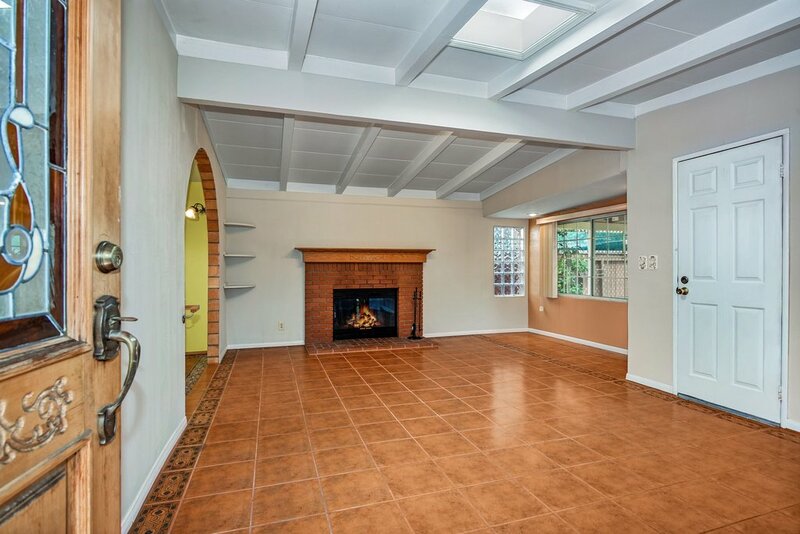 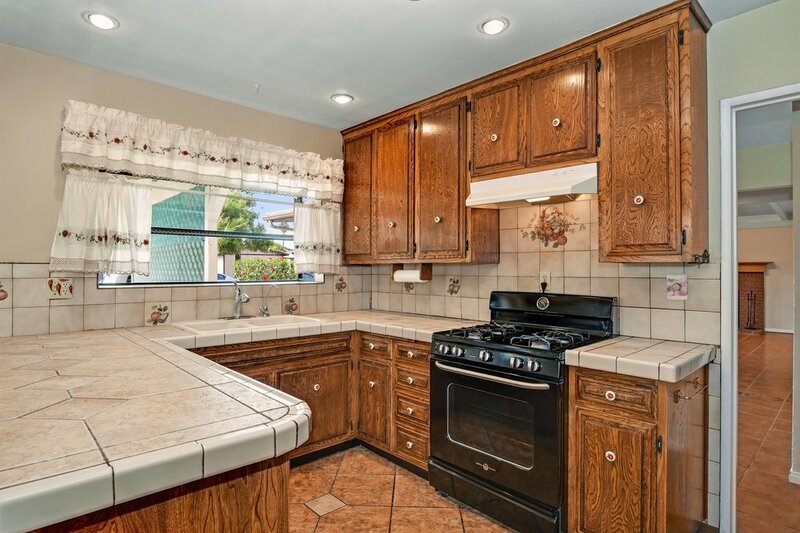 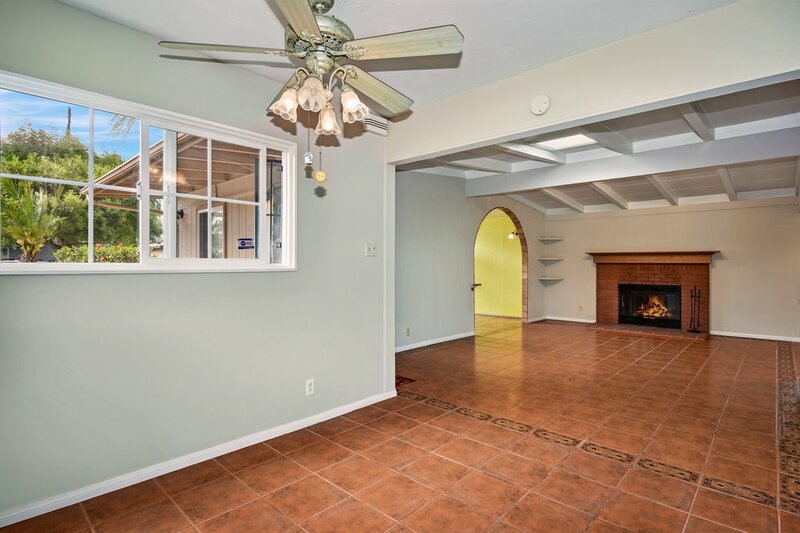 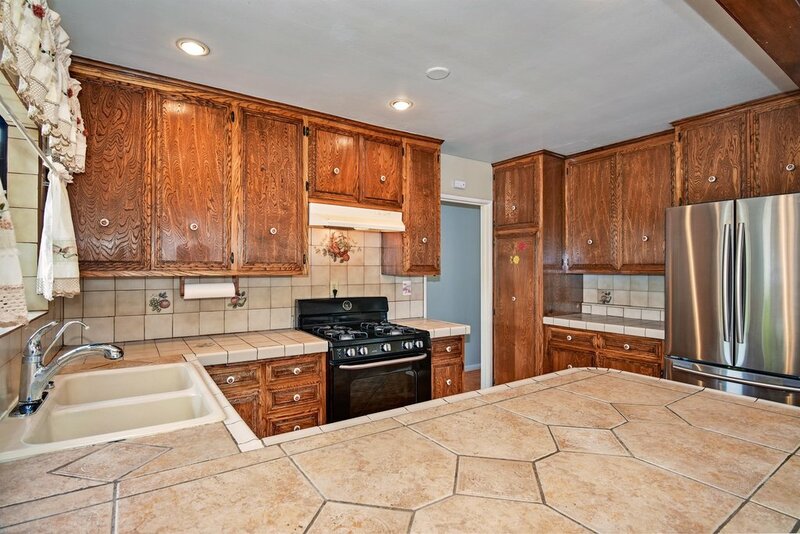 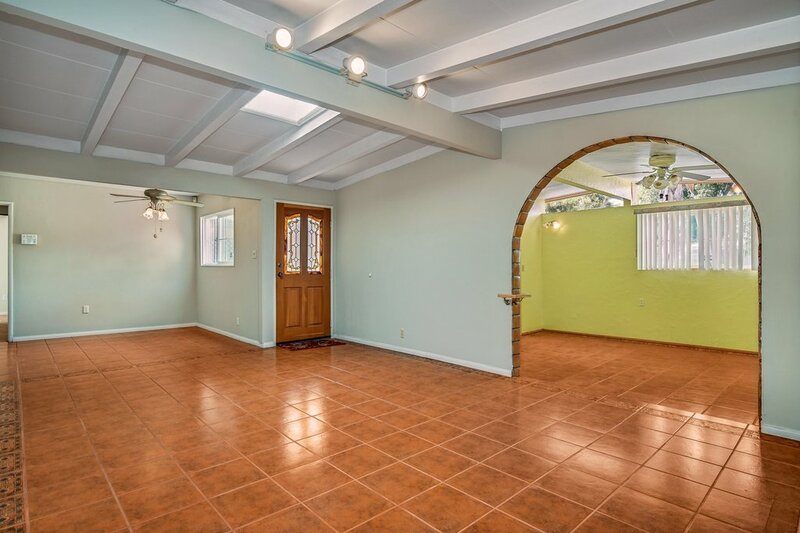 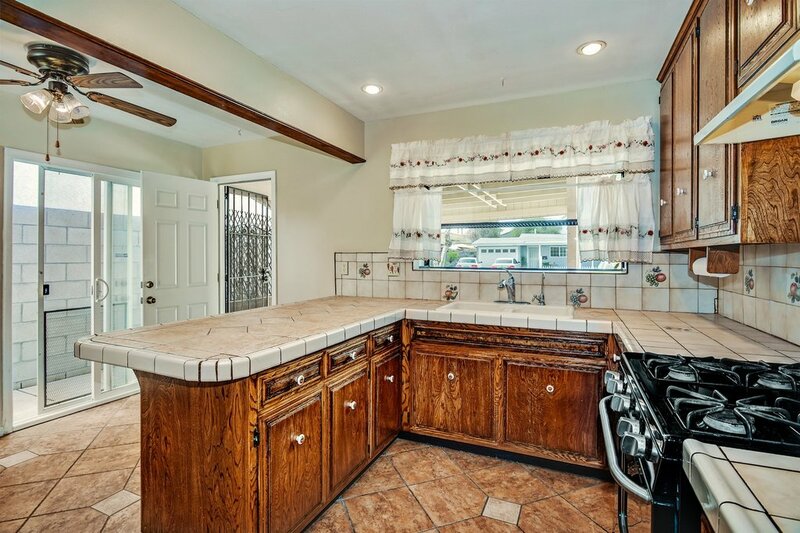 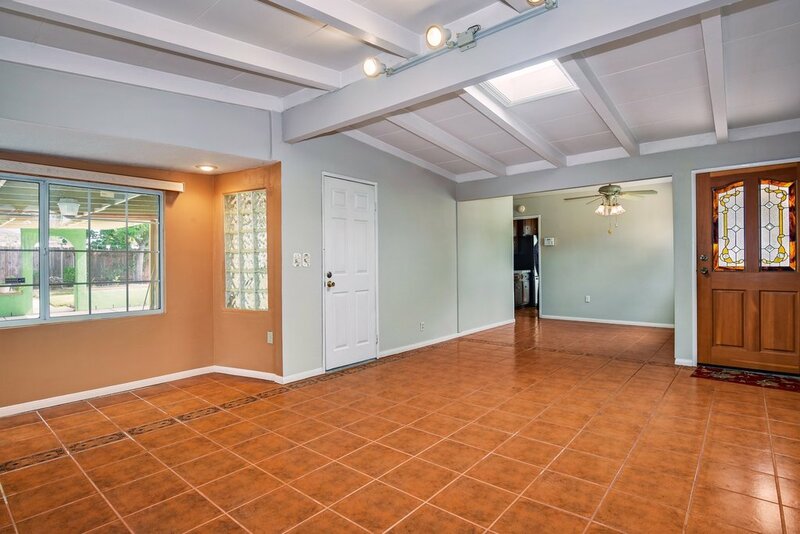 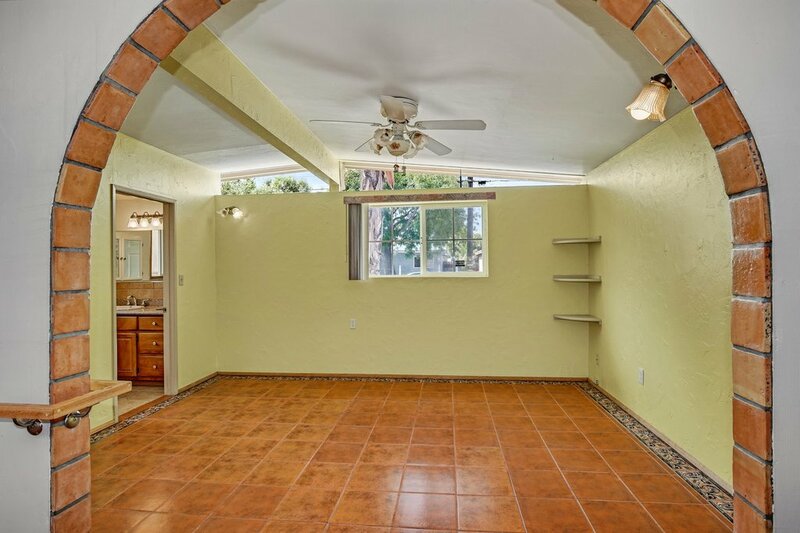 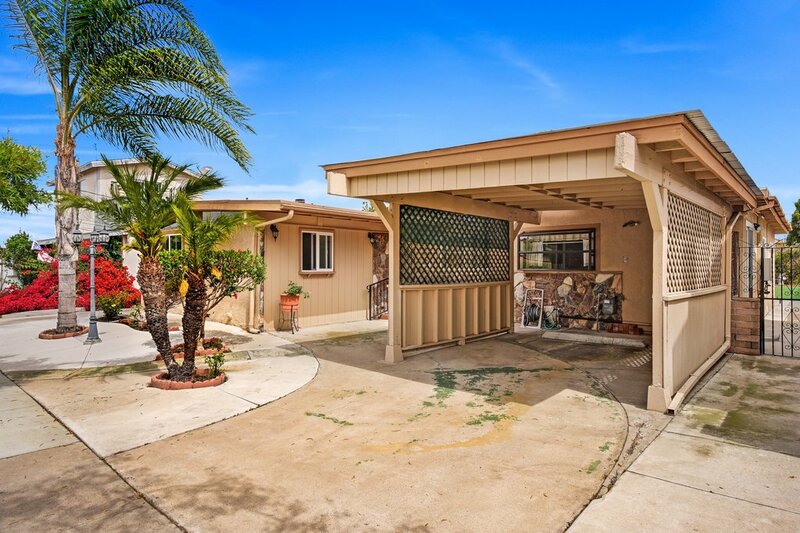 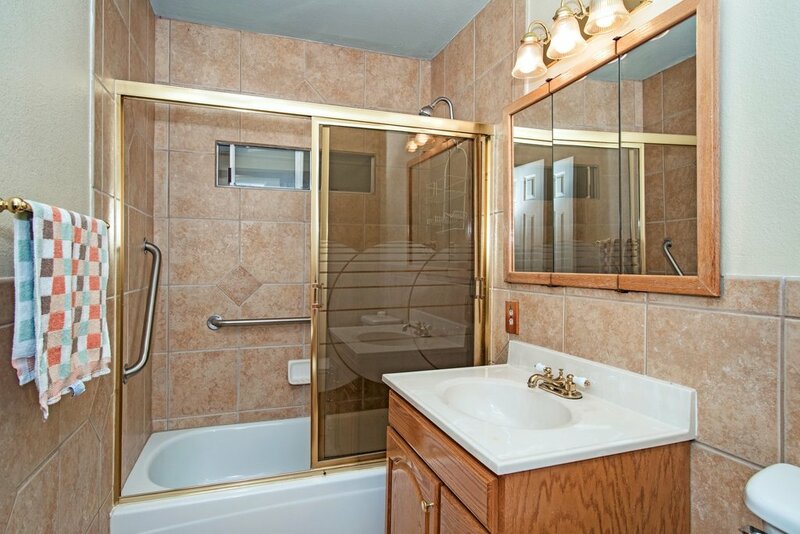 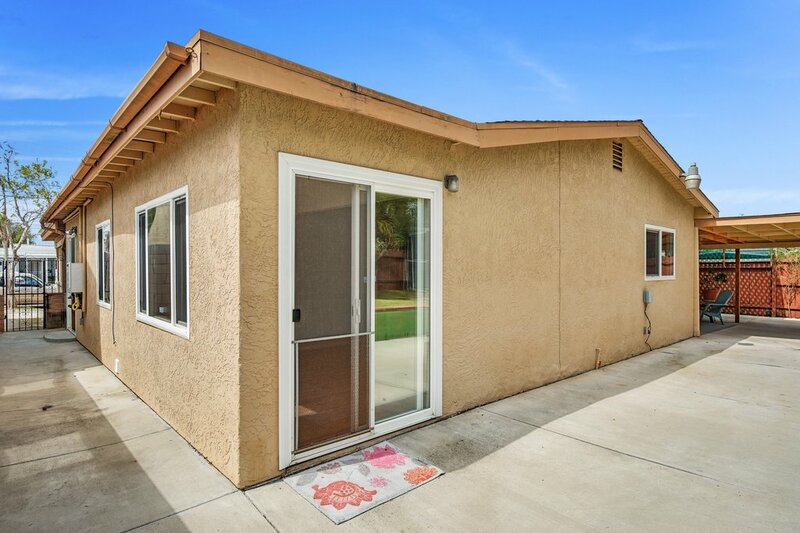 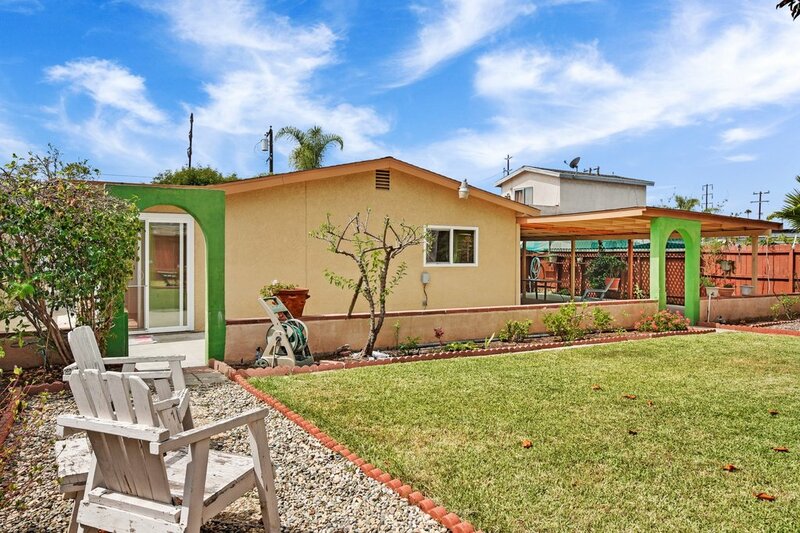 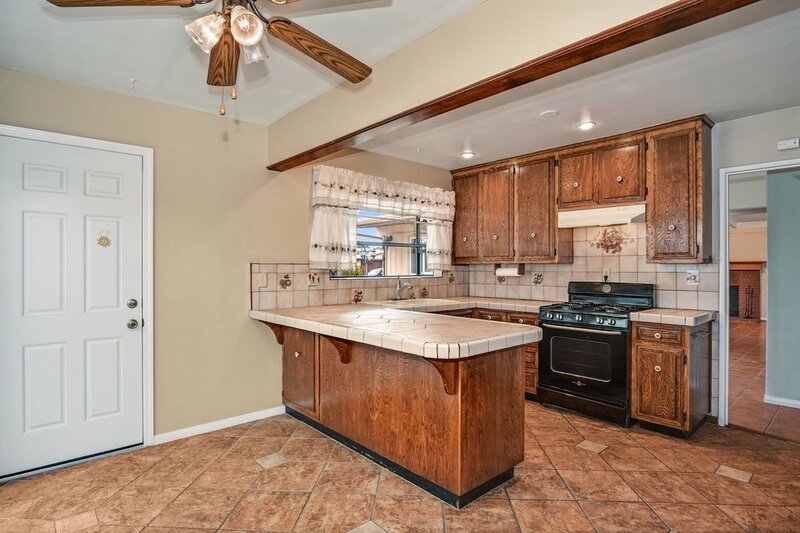 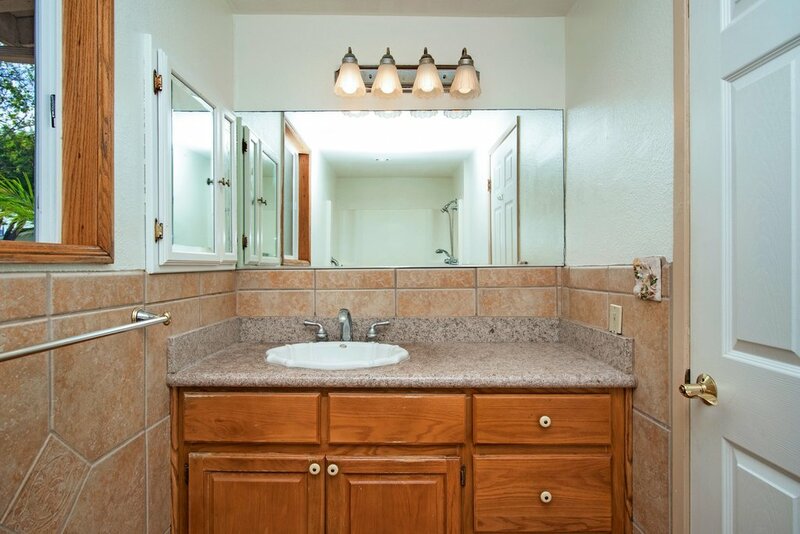 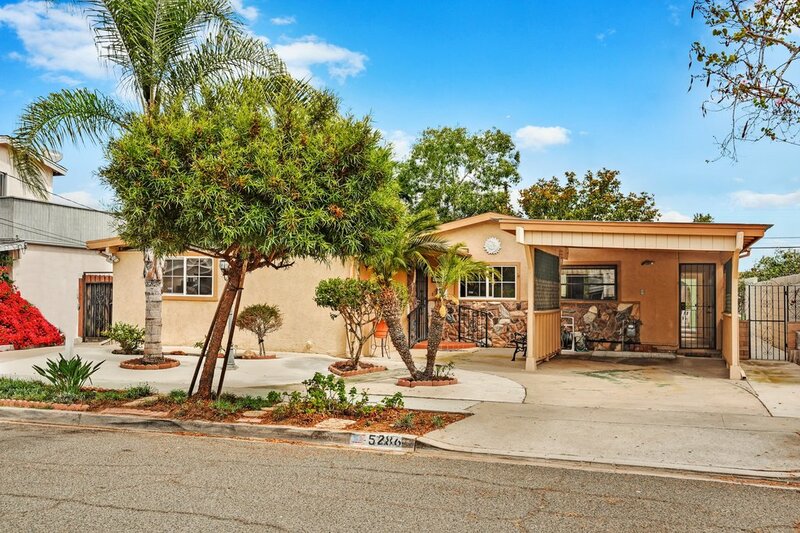 This wonderful Clairemont home has been in the same family for over 50 years and is now ready to be your next home! 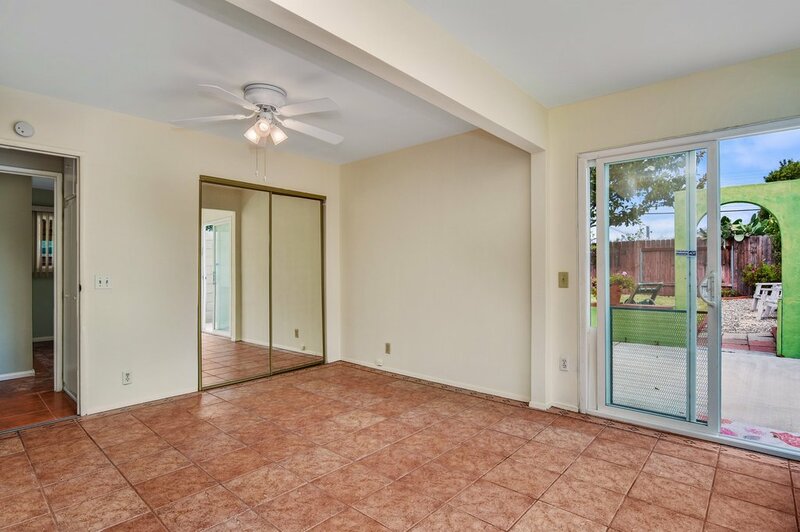 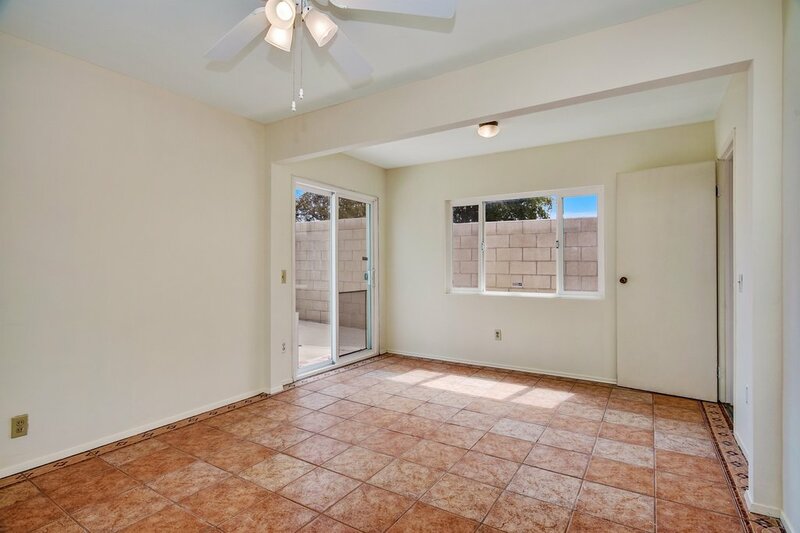 4 bedrooms and 2 bathroom with almost 1500 sq ft of living space, vaulted ceilings, covered outdoor patio, and large backyard have been well kept and ready for your design ideas. 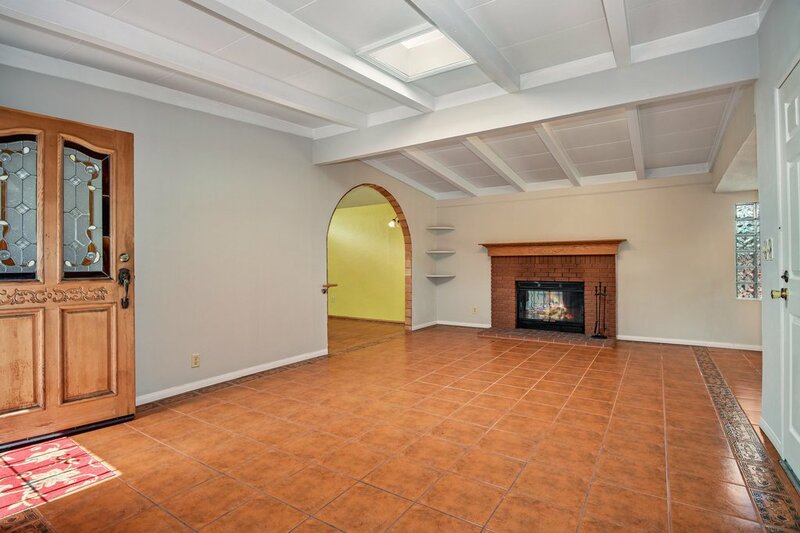 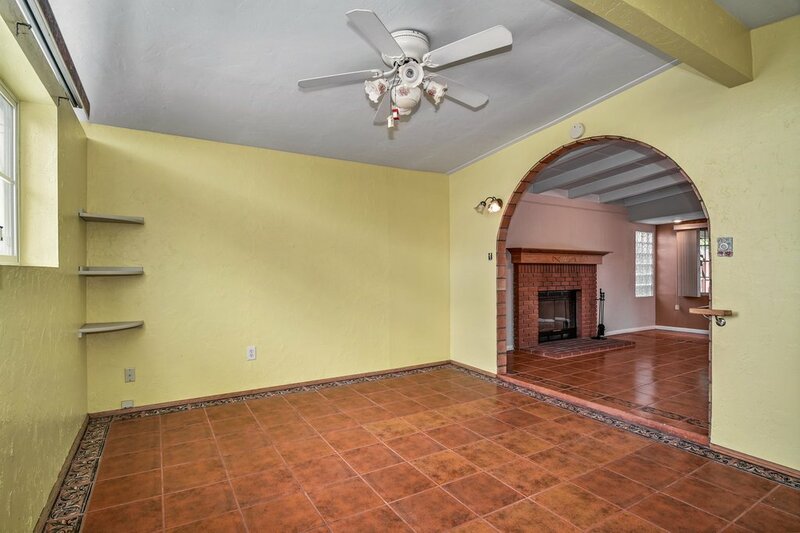 Spacious living room with attached family/reading room can also be transformed back to the master bed/bath area. 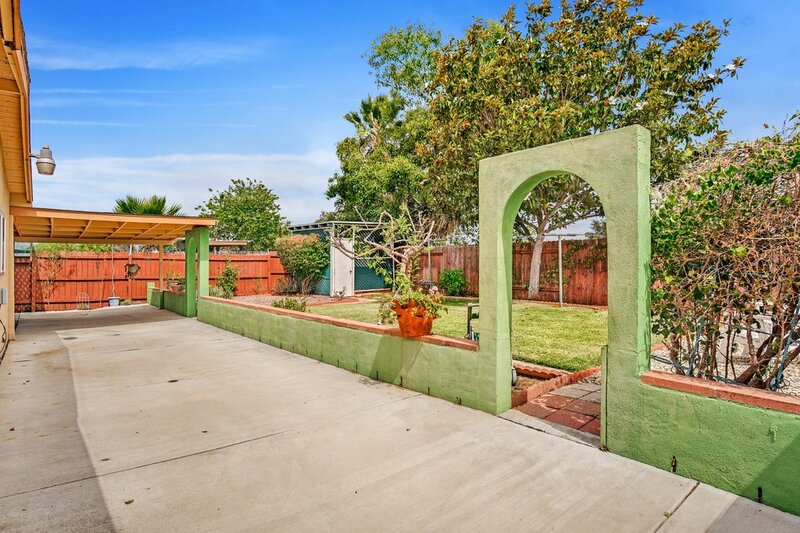 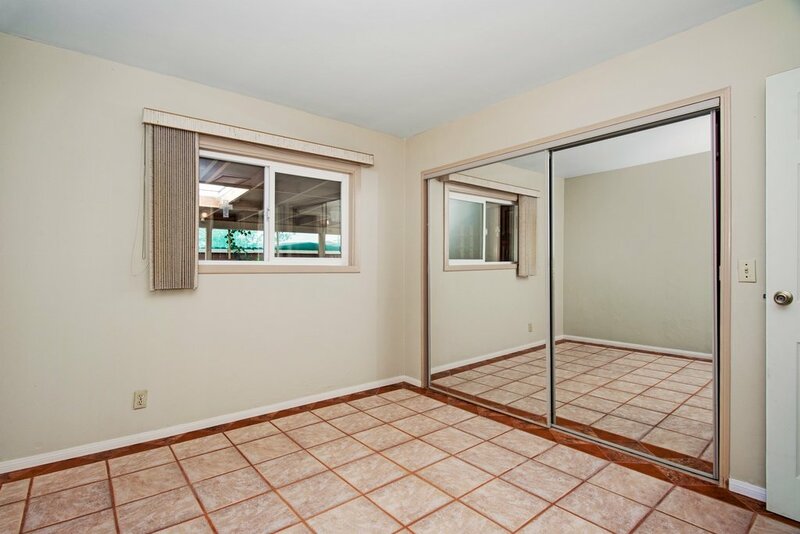 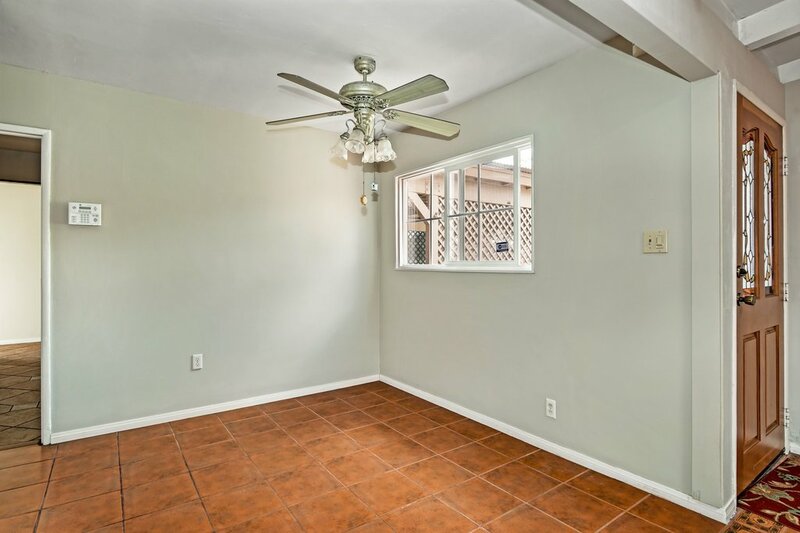 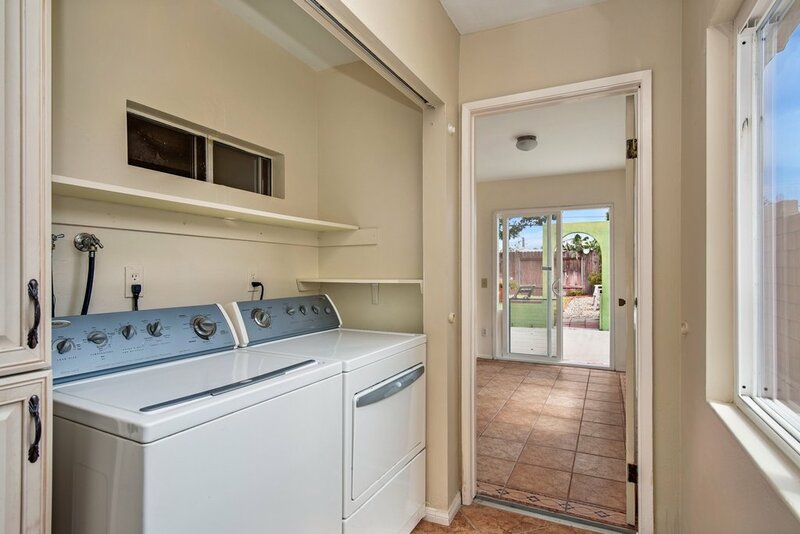 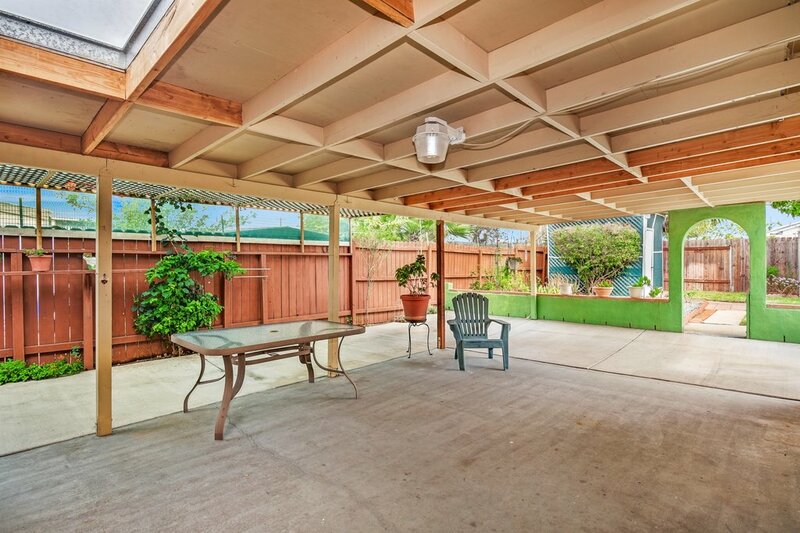 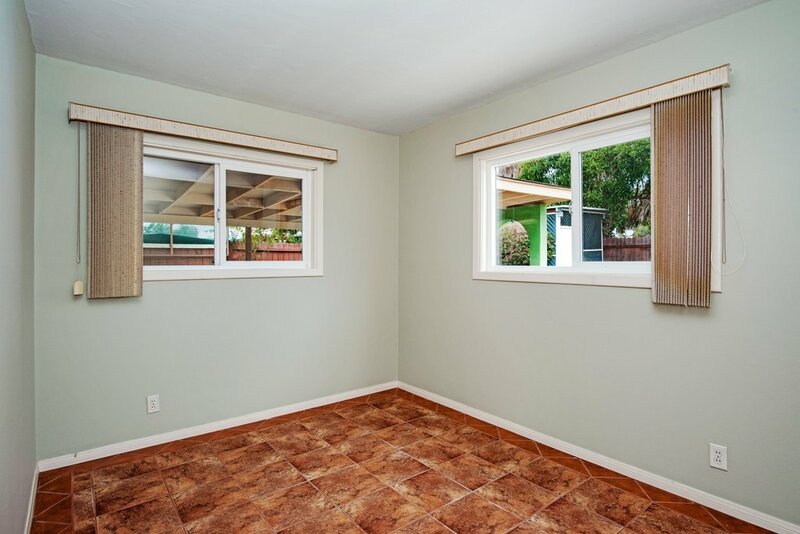 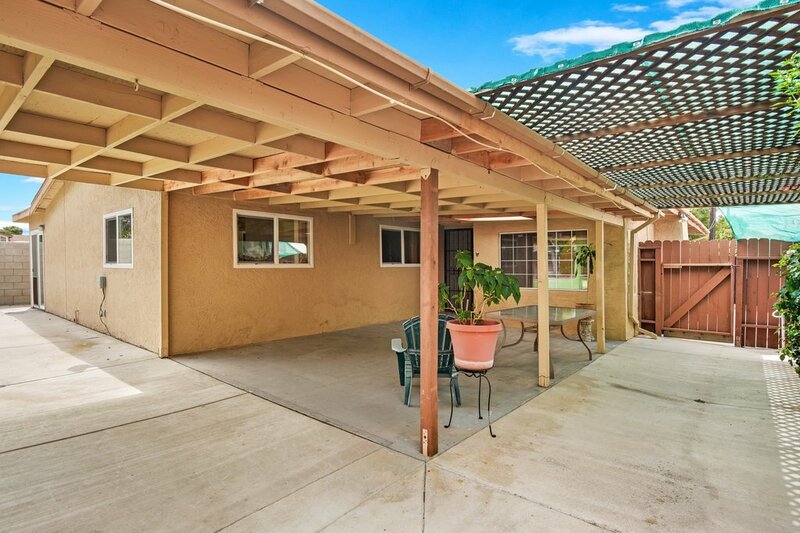 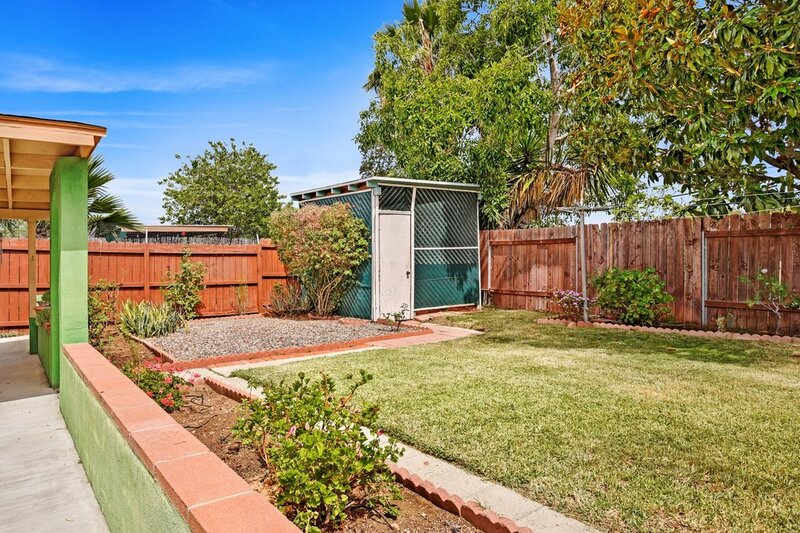 Lots of natural sunlight on a highly desirable street with unlimited possibilities.